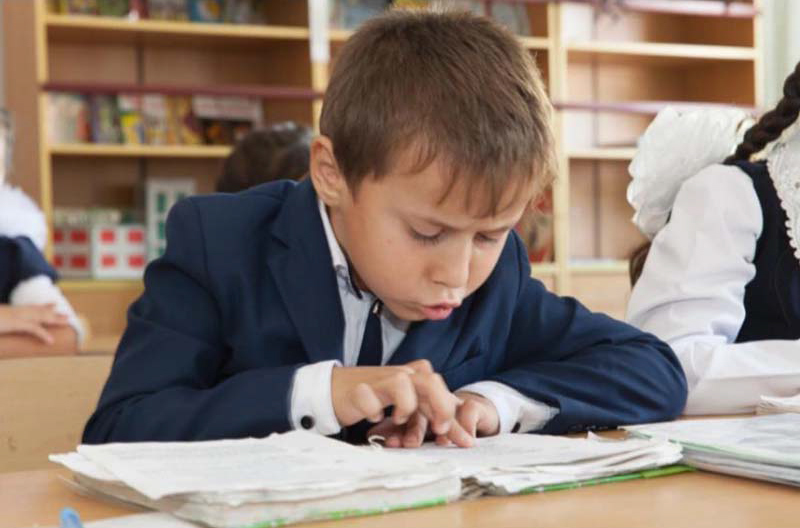 Kyrgyzstan and Tajikistan are bringing about a paradigm shift in what it means to be a reader, and in how education systems must be restructured to support children’s acquisition of comprehension and critical reading skills. AIR's approach builds on the USAID Quality Learning Project’s work in standards and focuses on supporting and improving existing governmental structures, staff, and initiatives. Specifically, our approach for meeting the educational and social goals for early reading improvement in Tajikistan and Kyrgyzstan will provide the Ministry of Education in each country with a set of measurable, uniform goals that define what is expected of students, teachers, school directors, district and regional education officials, and teacher mentors. Using outcome performance goals as measures, the Ministries of Education of Kyrgyzstan and Tajikistan will have the tools they need to evaluate people, materials, and programs. In making the goals uniform, the Ministries of Education will have the national standards they need to bring all schools under a unified education system. Leveraging the interconnectedness across program design, implementation, and local vision towards viable and sustainable strategies that can be replicated. Promoting evidence-based and data-driven decision-making. Maximizing government ownership by supporting senior policymakers on the National Steering Committee on Primary Grades Reading (NSC-R) in both Kyrgyzstan and Tajikistan. Expanding opportunities to develop reading competency by integrating reading instruction during portions of the day devoted to subjects such as science, mathematics, and health. Promoting the philosophy that teachers must be learners, too. Recognizing the different opportunities and challenges of working in Tajikistan and Kyrgyzstan.